As a member of a government or municipality, you understand the benefits of receiving recurring revenue. A cell tower lease can provide your government the much needed capital it deserves. 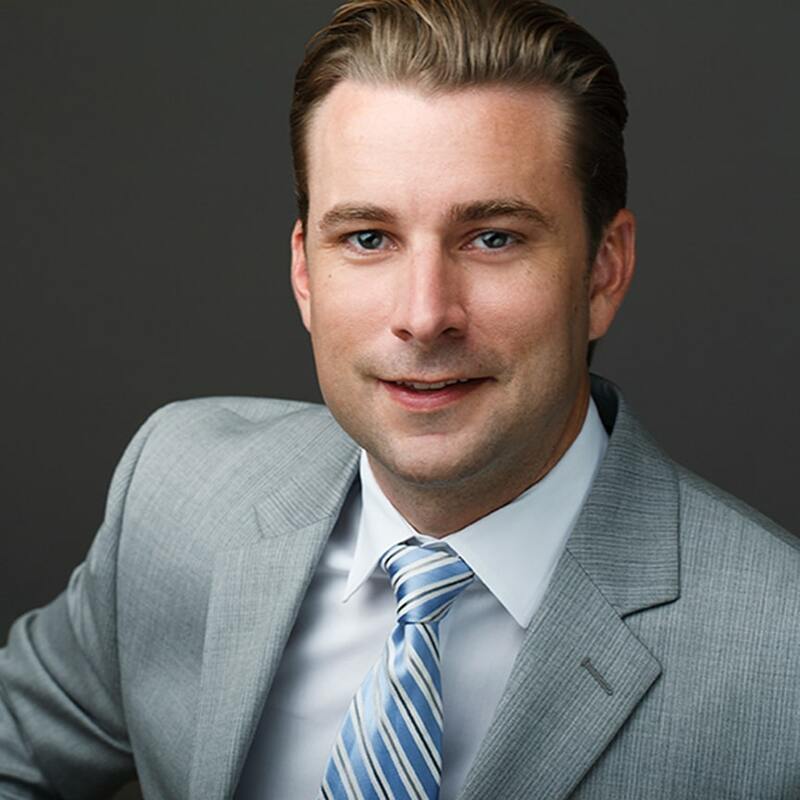 Founder and President of Airwave Advisors Nick G. Foster has served municipalities with consulting, cell tower lease sales, and as an expert witness. Airwave Advisors carries the required licenses and insurance policies to become a vendor for municipalities seeking assistance.